All the material has been prepared by Geoff Fripp (see below for more information), who is an experienced marketing academic and practitioner, based in Sydney Australia. To navigate around this site, please use the main top menu or the search facility. If there is some information that you cannot find, please feel free to email me. Good luck with your marketing studies and future career and hopefully you will find the Marketing Study Guide helpful and easy to use. This study guide was been developed by Geoff Fripp to assist university-level marketing students better understand and work with the concepts and models covered in many marketing courses. Geoff Fripp is an experienced marketing lecturer, practitioner, author and entrepreneur. He has been an adjunct lecturer at the University of Sydney since 2002, teaching in a variety of undergraduate and postgraduate subjects. In addition to Sydney University, he has also conducted programs for the University of Western Sydney, the University of Technology, Sydney, Wollongong University, the University of Canberra, as well as for specialist providers such as the Australian Institute of Management, the Center for Continuing Education (a specialist division of the University of Sydney). and the Think Education Group. Geoff has had a long career in various senior and specialist marketing positions, including with Telstra (Australia’s leading telecommunications provider), Royal Sun Alliance (an international insurance firm), St. George Bank (a major bank in Australia), and Illawarra Credit Union. As well as corporate experience, Geoff was the founder of Tranquil Spring Water in 1992, a small business he has since sold. 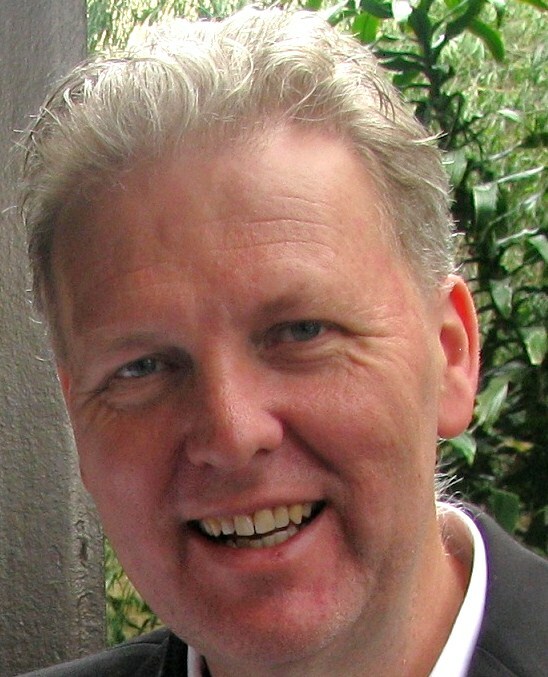 In recent years, Geoff has been involved with Pearson Education textbooks in Australia, developing case studies for the local Kotler series of marketing textbooks, working as a co-author on the initial editions of the localized Solomon marketing textbook, and having The Practical Marketing Workbook published. He is also the founder and main contributor to the Market Segmentation Study Guide, Great Ideas for Teaching Marketing (a free resource site designed for marketing lecturers and instructors), as well as Create and Understand Perceptual Maps (designed for students).